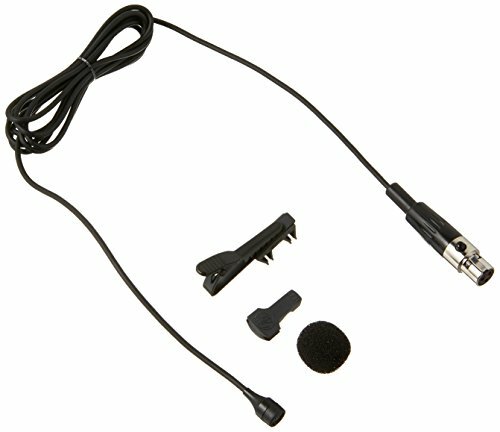 This omni lavalier microphone sports a mini-XLR port that works with AKG wireless systems. Ultra-slim profile for unobtrusive wearing. Extended low and high frequency response. Omnidirectional pattern for natural speech quality.